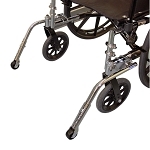 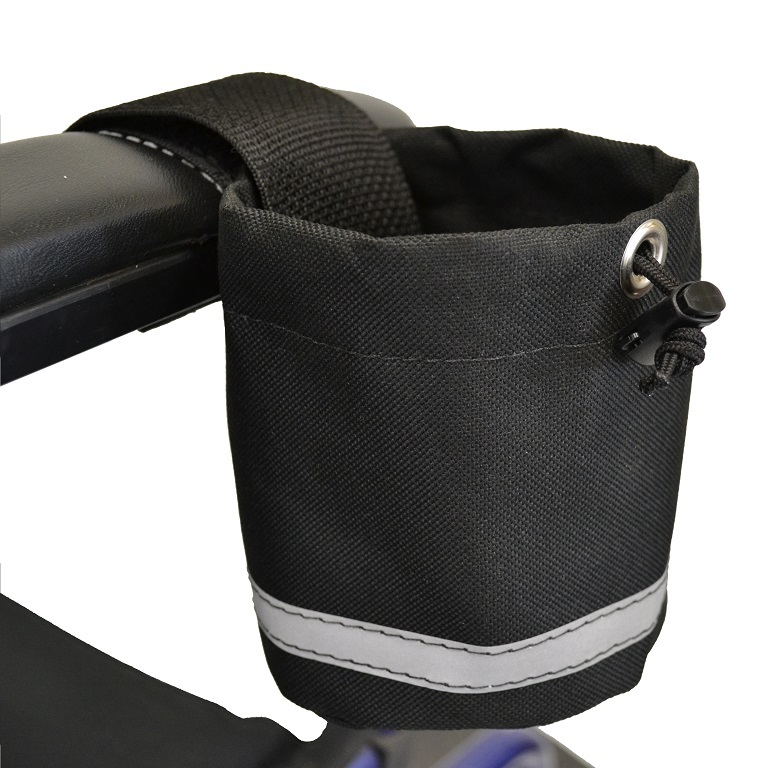 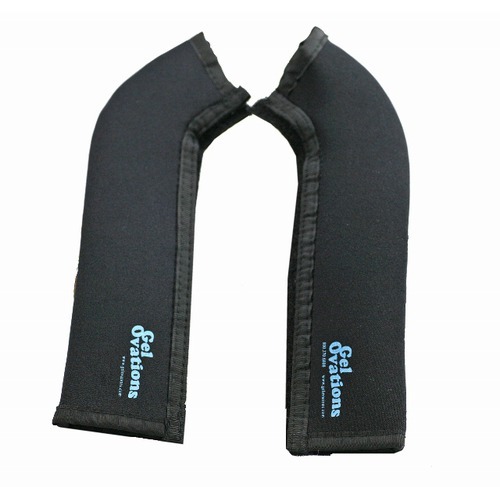 Wheelchair accessories include wheelchair backpacks, wheelchair under seat bags, wheelchair rim covers and wheelchair leg supports. 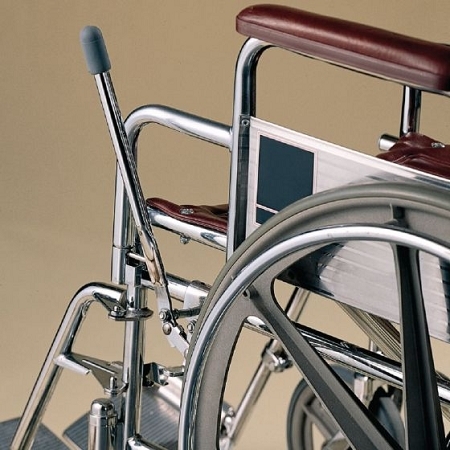 A wheelchair can help to make your loved one's life more mobile. 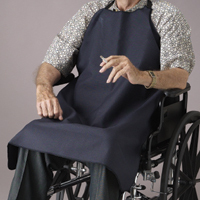 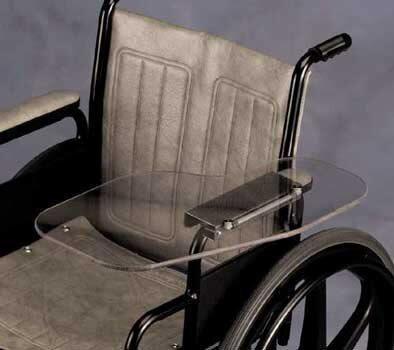 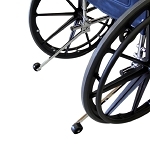 Our Wheelchair Accessories section has many products that can customize a wheelchair to meet specific needs: wheelchair trays for a writing or eating surface, wheelchair storage bags which are great for storage and wheelchair positioning aids that provide postural support to name only a few. 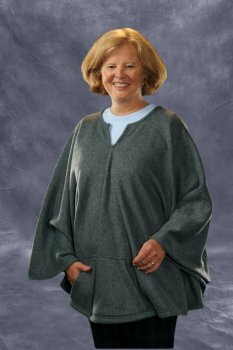 Lap, leg and feet cover keep you drier than a poncho. 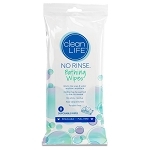 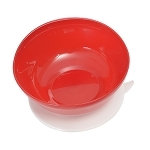 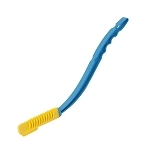 Made of strong 0.25 inch thick break-resistant polycarbonate. 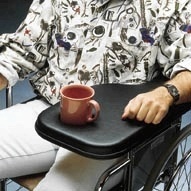 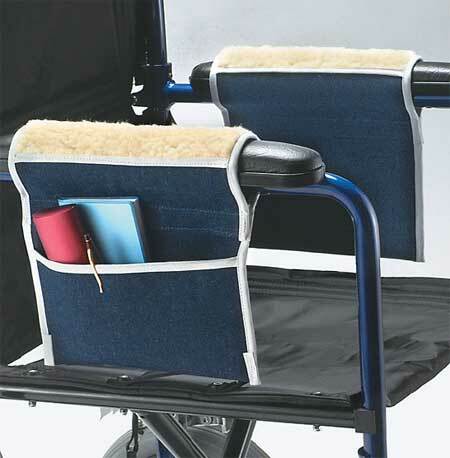 Armrest pivots upward for easy entry and exit from the wheelchair. 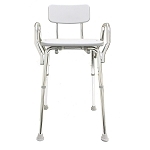 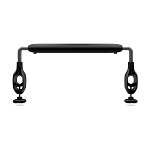 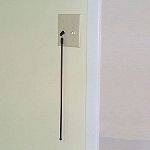 Offers a clear line of sight to lap and legs.